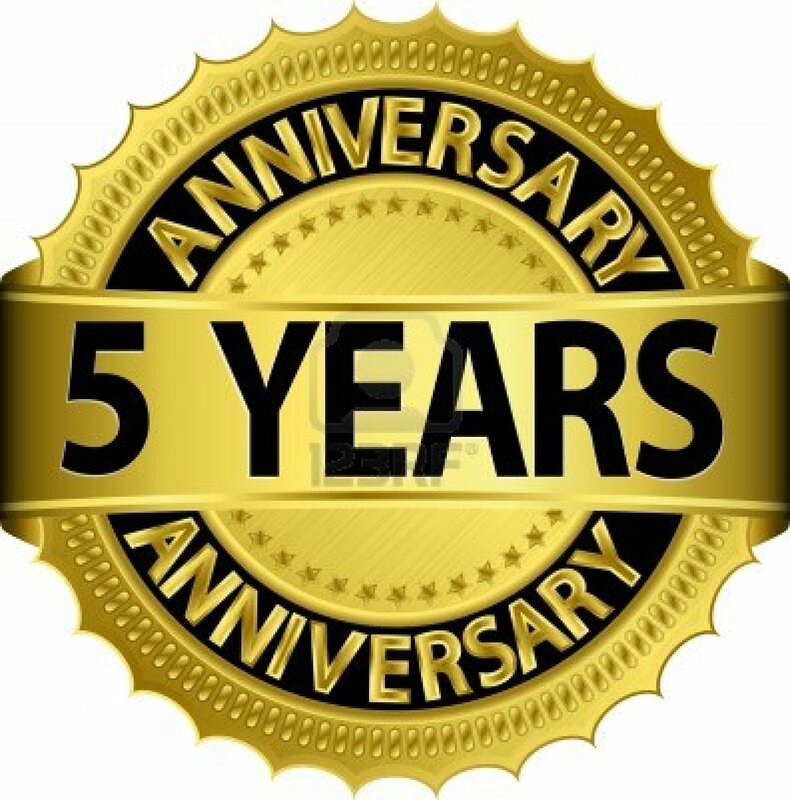 Yesterday marked my five year anniversary as your humble blogger. But all through the month, many of my LinkedIn connections have congratulated me prematurely, only to have me set them straight as to the actual date. LinkedIn does not do a very good job of capturing exact dates on your profile. But be that as it may, it has been a great five years. Let me recap. To begin with, I began the blog three days after returning from the 5th World Medical Tourism & Global Healthcare Congress in Hollywood, Florida where I met many people from around the world engaged in the Medical Travel industry. After attending two more conferences in 2014, one in Miami Beach, and the other in Reynosa, Mexico, where I presented my paper on Medical Travel and Workers’ Comp, my blog was viewed by increasing numbers of people in multiple countries around the world. To date, my blog is viewed in every continent except Antarctica, and places like Greenland, several countries in Africa, Iran and two of the countries in Central Asia, and North Korea (but who cares?). Even China, with it’s limited access to the internet has viewed my blog. So it has been a productive five years, and I hope that you have enjoyed reading it. I know not all of my posts are prize winners, but then again, not every writer wins a Pulitzer every day. You may have noticed that my focus has shifted and my tone has gotten more pointed. I make no apologies for the tone, there are too many bad things happening in this country for me to be silent. And as for the focus changing, my medical condition has personalized the fight for health care for all, and not just for those who can afford it. Let me know what you think, after all, after five years, you must have some thoughts. Also, if you can help me personally with extra work, I would appreciate it. Thank you, and here’s to another year, and another five years. This entry was posted in Anniversary, Blogging and tagged Anniversary, Blogging, fifth year anniversary, Health Care, Medical Travel, Workers' Comp, Workers' Compensation on October 30, 2017 by Transforming Workers' Comp.